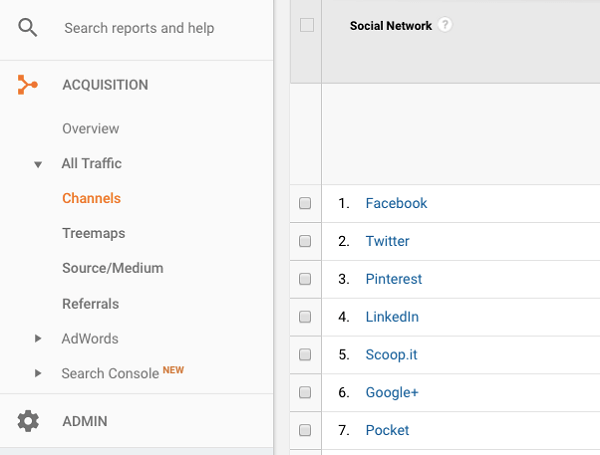 Do you track the return on your social media activity in Google Analytics? Want to discover some valuable shortcuts? To explore cool hacks for Google Analytics, I interview Annie Cushing. In this episode, I interview Annie Cushing, Google Analytics expert and chief data officer at Outspoken Media digital marketing agency. She’s a total analytics geek who loves teaching other marketers how to make the most of their analytics data. Annie explores Google Analytics, social reporting, dashboards, and more. 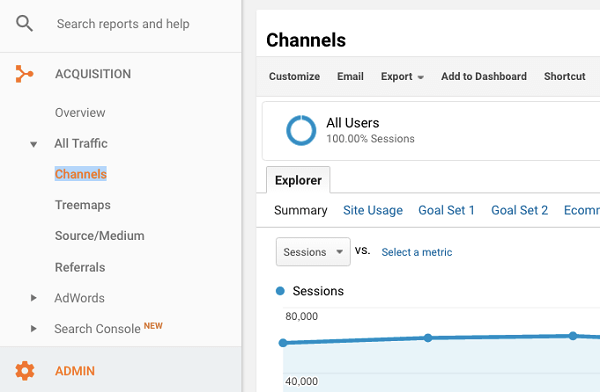 You’ll discover how to customize Google Analytics reports for yourself. 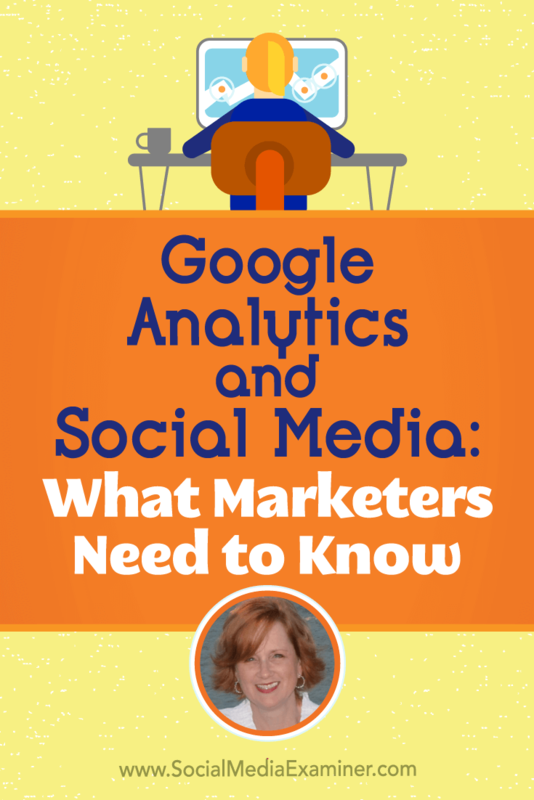 Google Analytics and Social Media: What Marketers Need to Know featuring insights from Annie Cushing on the Social Media Marketing Podcast. Starting May 15, 2017, Google Analytics will allow people to do remarketing across multiple devices. Annie explains that if someone visits your site on their mobile device and then comes back to it on their laptop, as long as they’re logged into Google in both places, you’ll be able to target them across their devices. This new capability is a huge step forward for remarketing audiences because few people shop only on their computer, tablet, or phone. Cross-device remarketing will be a huge benefit to marketers. 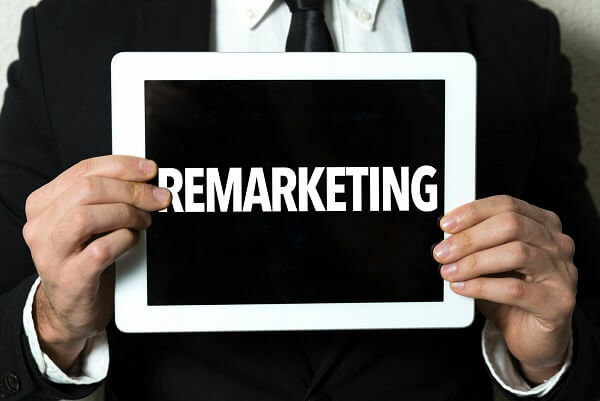 Annie explains that Google previously relied on user IDs to offer remarketing features, but most businesses couldn’t implement the technology very easily. Only advanced analysts could set it up for sites where users were highly incentivized to log in. Because most businesses don’t have sites like that, this new ability is groundbreaking. Annie says one issue she regularly sees with clients is they seldom use Google Analytics for retargeting. Instead, they use AdWords and DoubleClick. However, Google Analytics enables marketers to get much more granular with targeting. For instance, you can serve an ad to someone who visited a certain page but didn’t convert or to someone who put something in a cart but didn’t check out. Hopefully, multiple-device retargeting will incentivize more people to take advantage of Google Analytics. Listen to the show to discover how a retargeting ad saved Annie last Christmas. 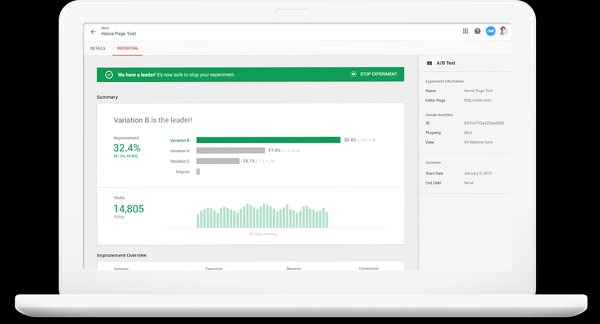 Google recently announced they were releasing Google Optimize, a free tool for A/B testing. For example, say you want to experiment with product page design, such as the placement of the price or Buy button or different font colors or text. In an A/B test, you run two versions of your page and compare how each version performs. Use Google Optimize to test different changes on your website. Up until this point, Optimizely has been the industry standard. At Social Media Examiner, we use Visual Website Optimizer. Annie believes Google Optimize is perfect for small- to mid-sized or even large businesses. (Google Optimize 360 is the enterprise-level version.) Annie recommends that businesses get what they can from the free version first. Then as your organization develops more sophisticated testing needs (for instance, reducing the bounce rate or increasing the conversion rate), consider paying for more advanced features. Annie also notes that Google Optimize is user-friendly. To move things around, you simply drag and drop. You don’t have to ask a developer to customize the page for you. Listen to the show to hear my description of how optimizing tools work. Annie explains how ad blockers and do-not-track tools impact your analytics data differently. If you run display ads on AdWords, then ad blockers will impact your overall effectiveness. As people choose to block ads, impressions and conversions will decrease. A lot of publishers, especially those in tech, are pushing back by displaying website content only if ads can appear. Anyone using an ad blocker sees a note that says users need to turn off their ad blocker to see content. Ad blockers make display ads less effective. Although ad blockers will block your AdWords ads, Annie says they don’t impact your Google Analytics data. You won’t get less data because that isn’t what’s being blocked. However, do-not-track blockers will impact Google Analytics data. Since legislation killed the privacy rules that require Internet Service Providers to get consent before selling your data, more people are opting for tools to protect their privacy. Annie references an HLN segment recommending the use of do-not-track tools. When I ask if data is under-reported because of these tools, Annie says it depends on your target audience. Annie’s audience tends to be tech-savvy marketers and analysts, so her site likely experiences a much higher level of under-reporting than, for instance, a vacation destination website. Listen to the show to hear why some people may not use do-not-track tools. To get to the Channels report, go to Acquisition and All Traffic. Then select Channels. Annie explains that it’s important to separate social and non-social referrals because social traffic behaves quite differently. Social traffic tends to have a higher bounce rate. This difference makes sense when you think about how people use social media. For example, when someone is enjoying their time on Facebook and sees something they like, they might go to the website, bookmark it or leave the tab open, and then go back to Facebook. When you click the Social line item in the Channels report, you drill down into an awesome social report. Annie explains that this report is better than the Referrals report because the Social item in the Channels report aggregates traffic by social network. The Social line item in the Channels report is also great because it pulls in your tag traffic (campaigns tagged with UTM parameters). So if you’re tagging the source as Facebook or Facebook.com, Google notices traffic from that source belongs in the tag’s category instead of in the Other bucket. The Channels report offers a more comprehensive report on your traffic. Annie says a frequent source of frustration is the Other bucket. If you use campaign tagging, Annie says the most important parameter to get right is utm_medium. Google recognizes a specific list of media. If you use any medium that’s not on that list or if you don’t lowercase the medium (say you use a capital S on Social or a capital E on Email), the data will also go into the Other bucket. Most people never look inside the Other bucket. Annie did an audit about six months ago where the client’s Other bucket was the second-highest traffic generator. Her client never looked at the Other bucket, because they didn’t know what it was. She emphasizes that you don’t want your data in the Other bucket. You can use a custom medium, and if you do, Annie says you can create custom channels or customize your social channel. For example, you can tell your social channel to look for any medium that contains whatever you used as your custom medium. Then any traffic from that custom medium also goes in the Social bucket. Your social data will still be in one place and you can then drill down and differentiate between your tagged and untagged sources. Create a custom medium to drill down into your data. Annie shares how she dummy-proofs the channels when she does an audit for a client. She makes them not case-sensitive, at minimum. Also, in the social channel, she puts the social network (Facebook or Twitter) as the medium in the Social bucket. Listen to the show to hear what happened when we first started tracking UTMs and what we do now. Annie is not a fan of user-based data. She always puts Sessions first, so she can sort by them. Bounce rate (which tracks the rate people visit one page and then leave) is also important. Annie has a sliding scale for bounce rate, depending on what her goals are. If you’re focused on building your branding, Annie says you might start with a pretty high bounce rate, especially with social traffic, but if people like what they see, they’ll come back. When Annie is paying for traffic, her threshold for bounce rate drops. When she’s auditing an account and sees an AdWords campaign with a 79% bounce rate, that’s a major red flag. In AdWords, you control everything: the landing page, the keywords, and so forth. When bounce rate on a paid campaign is high, Annie recommends making adjustments. As you track bounce rate, Annie says you can also use it to decide where to run social ads. For example, Annie says the bounce rate for one of the reports on her Annielytics blog is 79% for Facebook, 52% for LinkedIn, and 42% for Twitter. So she would get the most bang for her buck if she advertised on Twitter because that’s where her strongest audience is. Annie also talks about how she takes into account the way people use the different social platforms. People on Facebook typically aren’t researching analytics; they’re looking for a distraction. Twitter, however, is where Annie knows she has a strong following. Annie also prefers the Pages per Session metric, which is more precise than the Average Session Duration (formerly known as Time on Site). For example, say someone looks at only one page for 20 minutes and then bounces. The Average Session Duration will be zero (unless you set up something like customized events). However, Pages per Session tells you exactly how many pages someone viewed. Look at the Pages per Session metric to see how many pages someone has viewed. 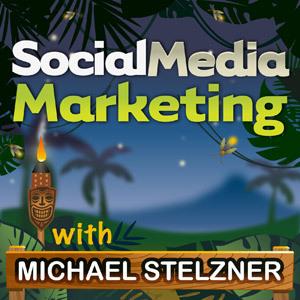 Listen to the show to discover which sources have the lowest and highest bounce rates for Social Media Examiner. Annie loves custom channels. In addition to customizing channels for a medium (which she previously covered), she recommends setting up custom channels for traffic from sources that Google doesn’t recognize as channels. To create a custom channel, read Annie’s detailed tutorial. Annie offers several examples to explain how custom channels are helpful. If you’re running retargeting campaigns, create a custom retargeting channel. By default, retargeting traffic is grouped with display, but those two traffic sources behave differently. For her Annielytics site, Annie has custom channels for the different Google Sheets and Word templates that she offers. For instance, she creates guides on Google Sheets with tools for marketers (paid, free, and freemium). She breaks down tons of information into different tabs and tasks. When Annie initially set up the Google Sheets and linked them back to her site, Google Analytics tagged this traffic as coming from Google.com in referrals. To see more differentiation, Annie attached campaign parameters to those links and set the medium to gdoc. Then she set up Google Analytics so that any traffic with the medium gdoc is funneled into her Google Docs channel. Now she can track conversions. Annie also creates templates that are Word files and has about 50-100 links back to her site. All of that traffic would show up as direct if she didn’t tag the links. So she set the medium to template and created a custom channel. The traffic from this channel is funneled into her templates folder. That way, she can see upsells and return purchases. The campaign name is specific to each particular template. Use customized medium and campaign variables to filter the results of your reports. When Annie audits a publisher’s account, she asks if they have syndication agreements with other sites such as Huffington Post, BuzzFeed, or Yahoo. If they do, Annie sets up a custom partner channel for only those sources. Those partnerships are important to the publisher’s business, so they need to see details about that traffic. Sites with other websites in their network can also use custom channels. For instance, Annie has a chiropractor client who has four different specialty sites. She created a sister sites channel for any traffic that comes from those sites. Listen to the show to hear how I figure out I can use these customizations. To look at analytics reports, marketers and site owners typically open several different online tools: Google Analytics, Facebook Insights, Twitter Analytics, email reports, and so on. To pull all of this data together, they export their data as a CSV file and put it into Excel. The beauty of dashboard tools, Annie says, is that the tool puts all of your data from several accounts into one place for you. For example, Annie uses Tableau (an enterprise-level tool) to pull data from Google Analytics, Search Console, and so forth. Annie says it’s nice to be able to see how this data works in concert. For instance, after you send an email campaign, you can pull everything into a dashboard and see if there’s a big spike in your email channel in Google Analytics, a spike in leads from Salesforce, and an increase in newsletter signups from Constant Contact (or another email service). All of your data appears in one universe. 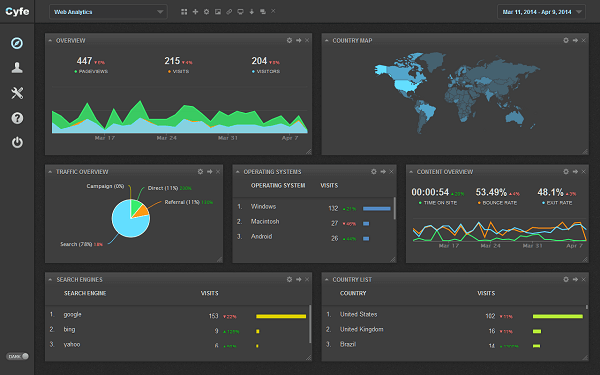 Cyfe is an easy-to-use dashboard tool for monitoring your metrics. For a simple and inexpensive dashboard tool, Annie recommends Cyfe, which is $19/month. This tool is ideal for small businesses or social media marketers, because it’s user-friendly, easily integrates, and connects to around 60 different tools. For Tableau, the personal license is $1,000/year for 6 data sources and $2,000 for up to 44 data sources, so it’s on the pricier end. To save money, you can use Tableau Desktop instead of Tableau Online, which is more expensive. As an analyst who works with lots of different clients, Annie needs more power, so she uses Tableau. For users, especially those focusing on social, Cyfe is the way to go. As you become more experienced with Cyfe, you can customize it to fit your needs. Listen to the show to discover more about the analytics tips Annie shares on her website. Similarly, if you’re setting up a calendar event for a Skype call, drop the Skype call link into the event notes, and you’re good to go. To find the Skype plugin, search for Skype in the Google Chrome webstore or in Firefox add-ons. Listen to the show to learn more and let us know how the Skype plugin/add-on works for you. Learn more about Annie on Annielytics.com. Read about Google Analytics remarketing across multiple devices. Take a look at Google Analytics, AdWords, and DoubleClick. Explore Google Optimize, Optimizely, and Visual Website Optimizer. 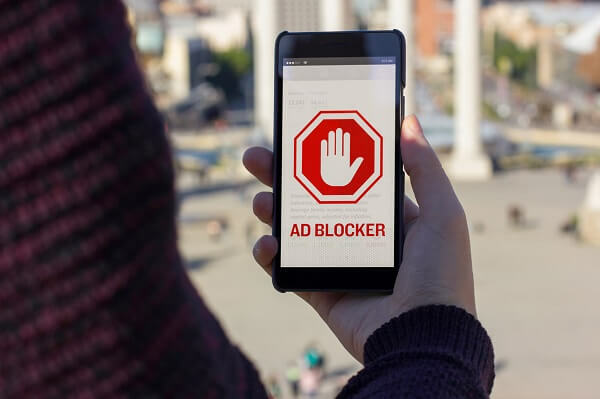 Read more about ad blockers and do-not-track tools. Check out the HLN stories on the legislation killing the privacy rules and the use of do-not-track tools. Read about the Referral report and get the tagging guide on Annie’s blog. Find out why Annie doesn’t like user-based data. Learn how to create a custom channel. Explore Huffington Post, BuzzFeed, and Yahoo. Take a look at Search Console, Salesforce, and Constant Contact. Explore analytics dashboards such as Cyfe, Tableau, and DataStudio. 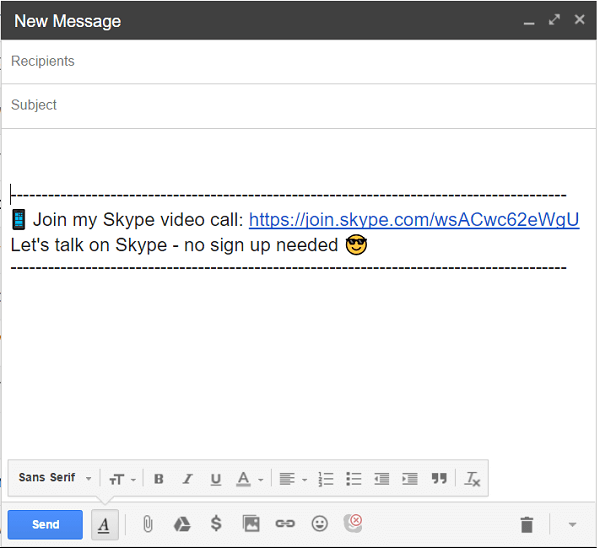 Check out the Skype Chrome plugin and Firefox add-on. What do you think? 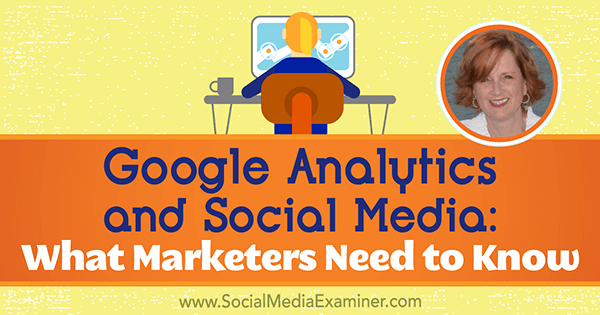 What are your thoughts on Google Analytics and social media? Please leave your comments below.